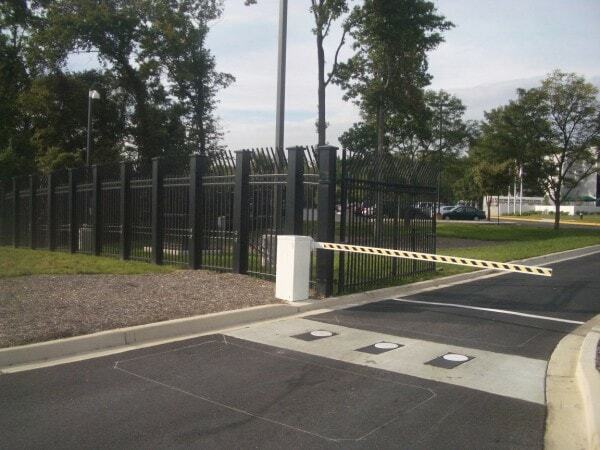 Hercules Fence offers several different styles and options for Bollards. 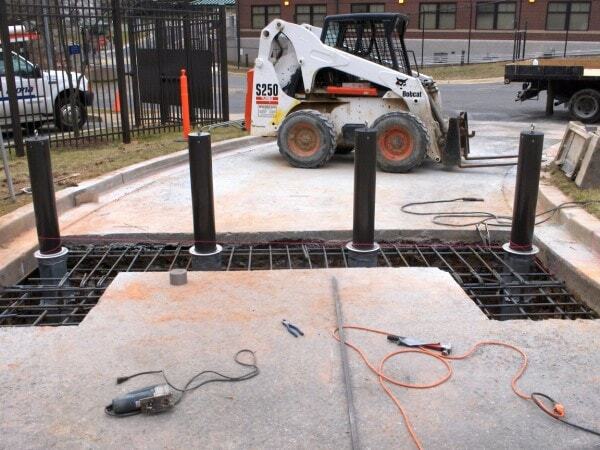 Specifically, Hercules Fence can provide “fixed” bollards and “removable” bollards. We offer a wide variety of styles–from simple a painted steel bollard and ranging to a decorative stone cover. At Hercules Fence we can manufacture any type of bollard you might need, as well as provide a Crash Rated Bollard system. 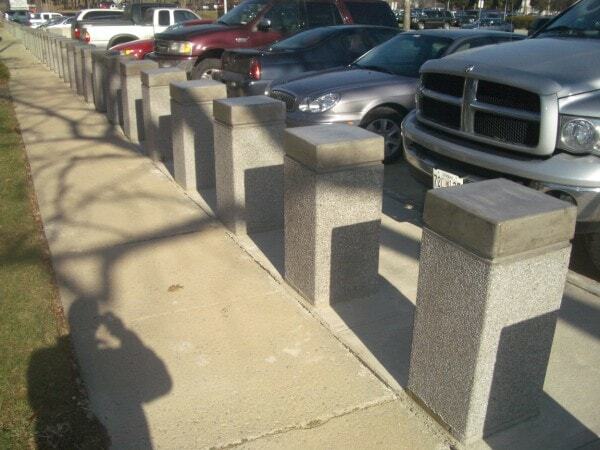 Protective Bollards are used in a wide variety of applications. 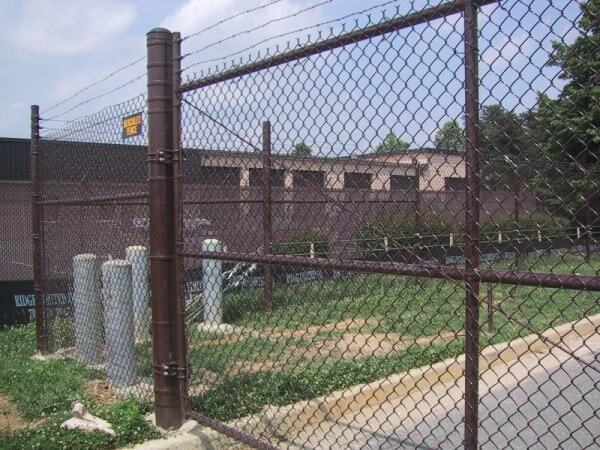 Whether you are protecting a building, providing traffic control, or strengthening a dumpster enclosure, Hercules Fence can offer many different styles and types of bollards. Please call a Hercules Fence specialist to assist with your Bollard requirements.